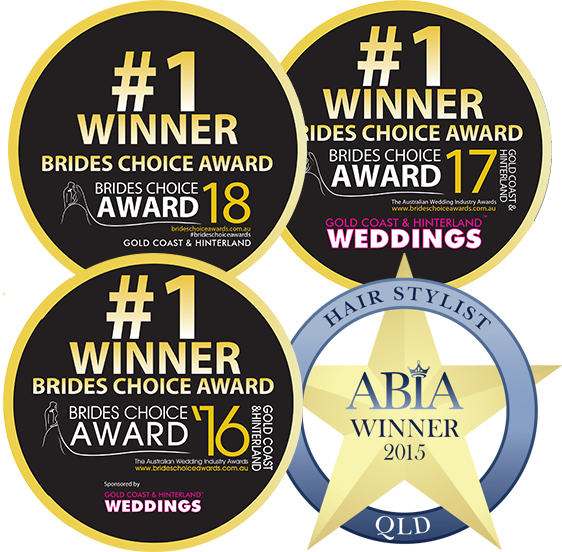 HAIR I COME – Gold Coast Hair and Makeup service, specialising in Weddings, Formals and Special events. 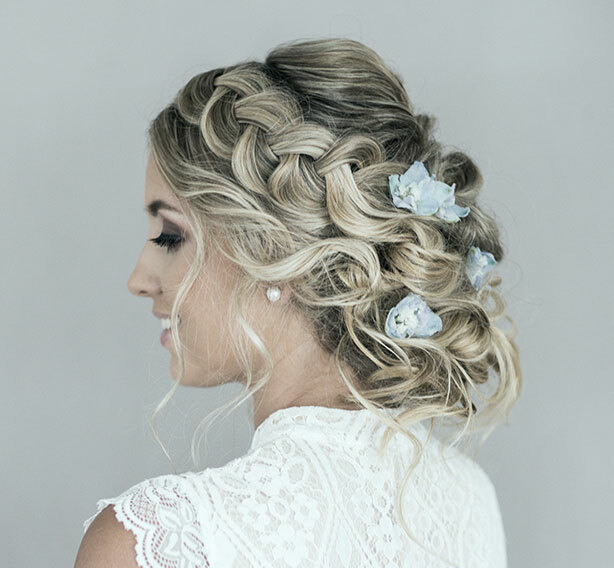 Melissa and her creative team of hairstylists and makeup artists are passionate about what they do, specialising in Bridal hairstyling and makeup, adding excitement and magic to your special day! We would love to look after you for your next special event. Our highly-experienced mobile team are available across the Gold Coast down to Byron Bay. Gorgeous hair and make up for brides and special occasions! Your Wedding, is a day filled with Love, Happiness and Joy! Melissa and her team of professional Hair Stylists & Makeup Artists will make you feel amazing and absolutely beautiful! On your big day, we will make you feel comfortable and relaxed, our work will bring you joy! We are so passionate about creating gorgeous bridal looks. We’ll create a unique look especially for you, using only top quality professional brands for hair and makeup to guarantee satisfaction. Our attention to detail and passion for beauty will leave you feeling truly amazing!